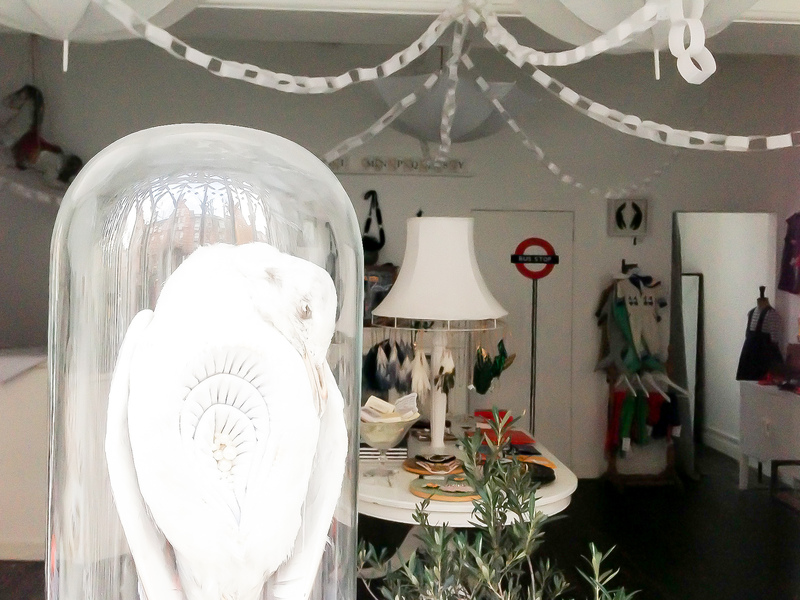 Unique, quirky, and utterly beautiful, Luna & Curious is one East End gem that really celebrates local talent and quality British design. This white-washed boutique carries a collection of well-made interior goods, housewares, antique furniture, stationery, and even a few choice pieces of apparel. Each piece is hand-selected by the owners who pay careful attention to detail, curating only the best and brightest pieces from London's pool of up-and-coming artists and designers. What you get at Luna & Curious isn't your run-of-the-mill department store finds, the pieces here are a little curious (hence the name), and although they might be a touch odd, that oddness is exactly what makes these pieces special. With all this whimsy it's no surprise the three owners happen to be designers themselves, with skills in ceramics and jewelry design.